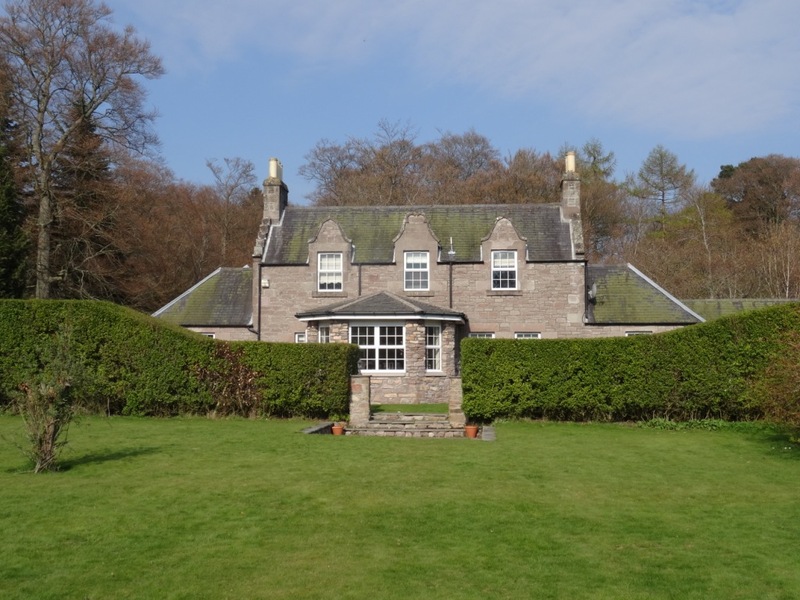 The Loups & Dalbog beat of the North Esk is let with Little Gannochy, a charming house located right by the river. 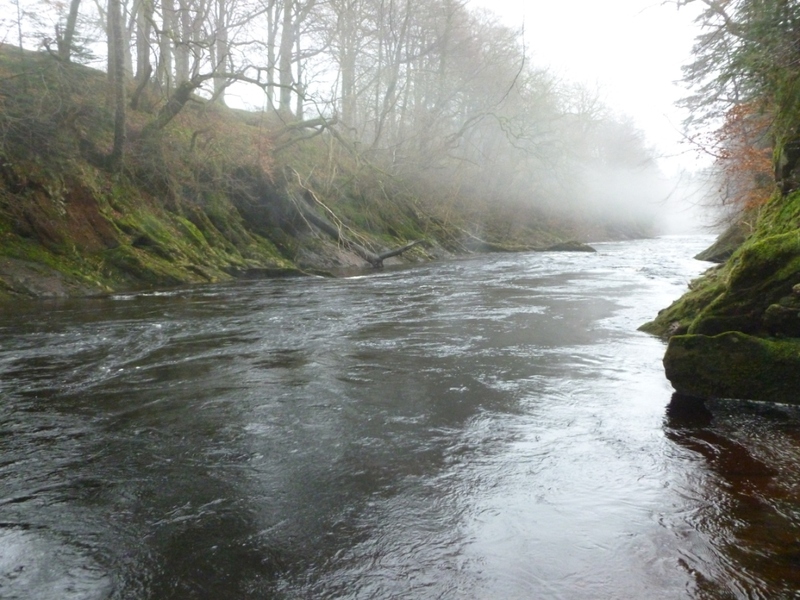 The North Esk has a full season, with fish running from the opening day through to the end of the season. The Loups are a natural temperature barrier and fish accumulate in the lower half of the beat in the early spring, when the water warms and fish ascend the Loups the upper section of the beat comes into play. The beat covers approximately 5km of the right bank, with part of the fishing below the Loups and the remainder above. The lower beat has steep banks and care must be taken accessing the pools. In order to get the best out of the beat fishers must be able to speycast. There is no ghillie and a 4×4 is required to access parts of the upper beat. The beat offers great value and is an ideal base for a group of fishermen prepared to explore the huge number of runs and pools. 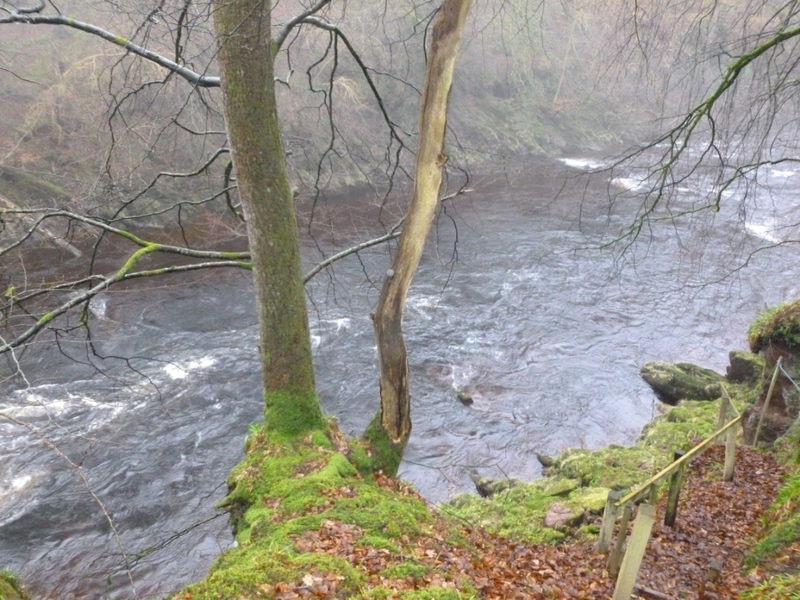 The Loups and Dalbog beat is not a wide stretch of the river and distance casting is not required. For high/medium flows a rod of 12-13 ft is adequate although for line control and heavy flies some will prefer a longer rod. In low water stealth is essential. 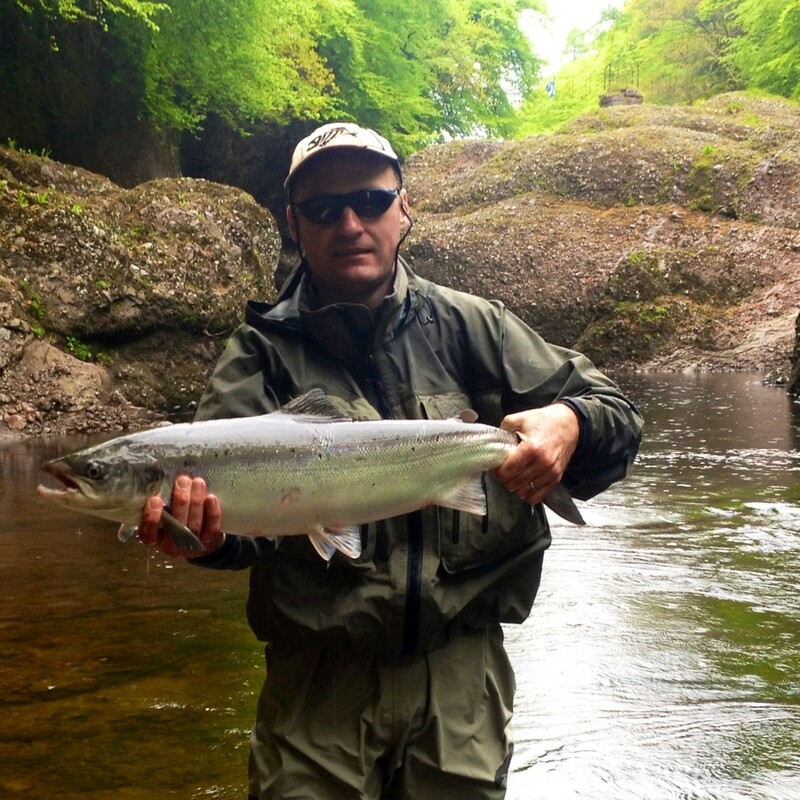 Speycasting is essential on much of the beat and there is limited room on the backcast. We would, therefore, recommend short headed/quick loading lines that require minimal D loops in high/medium flows. There are deep channels with numerous ledges/boulders so floating lines with heavy tips are best in the Spring. In lower water conditions short delicate casts all that is required. The North Esk often has a tinge of colour and orange flies do well. In low water conditions very small flies, hitches and dibbling are all useful. The access to some of the pools is quite steep and wading boots should be comfortable across a range of conditions. ie not straight felt. The recently refurbished property has 3 bedrooms and 3 bathrooms. Ziplink beds offer superking or twin accommodation. Adjoining the property there is a small Annexe that is available by separate arrangement. At the rear of the property there is a large walled garden, and well behaved dogs are welcome. A tennis court is available by arrantement.